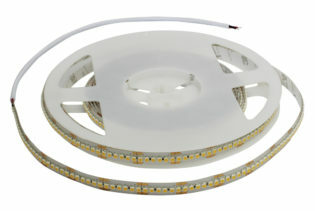 F12-RGBW LED Flexible Tape Series offers RGB and White light output from a single LED chip; this allows a greater range of colour mixing options and uses. 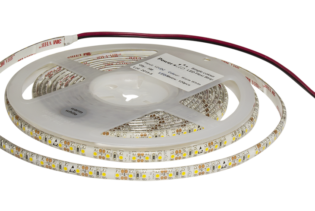 The F12-RGBW LED Flexible Tape Series has an operating voltage of 24VDC on a 12mm wide PCB, incorporates 60 LEDs per meter and cut points every 100mm to allow you to adjust the run lengths to suit your application. 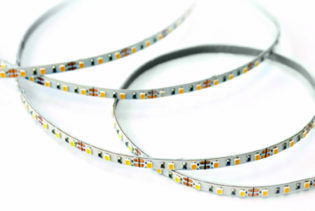 Rated at IP65 this F12-RGBW Flexible Tape Series offers dust and water splash protected White and RGB light output. 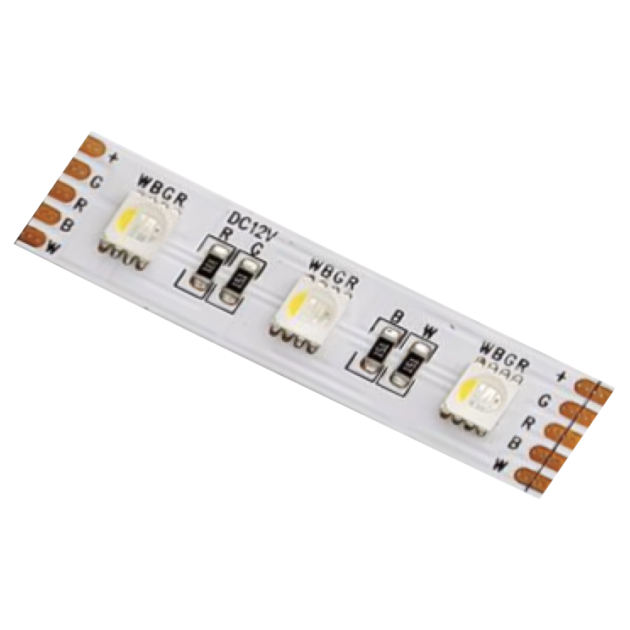 This F12-RGBW solution is produced with a 4-in-1 chip, which means that the RGB and White are situated on a single LED chip; this offers a greater range of colour mixing options when paired with a suitable controller. 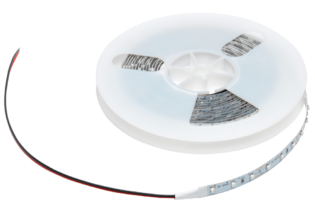 The two elements can also be used independently where required to allow a simple dimmable white output or just R G B Mixing. 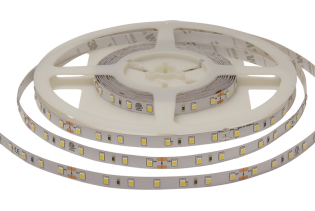 There are 4 white colour temperature models available in this F12-RGBW Series 2500K (Super Warm White), 3000K (Warm White), 4000K (Neutral White) and 6000K (Cool White).